Forgetting an important part of your uniform or costume is every performer’s worst nightmare. Dream Duffel LLC offers several products for transporting individual or team garments and accessories. The Dream Duffel’s most unique feature is a telescoping garment rack that extends with a push of a button. 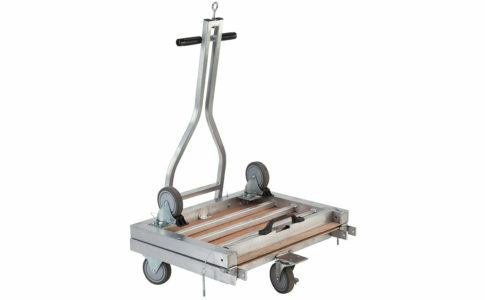 It also includes an insulated snack pocket, other storage compartments for all your accessories, a sturdy base, wheels, and a retractable handle. The Dream Duffel comes in several designs and sizes. While individuals would use the small size, the large one can hold up to 15 costumes for a group of performers. 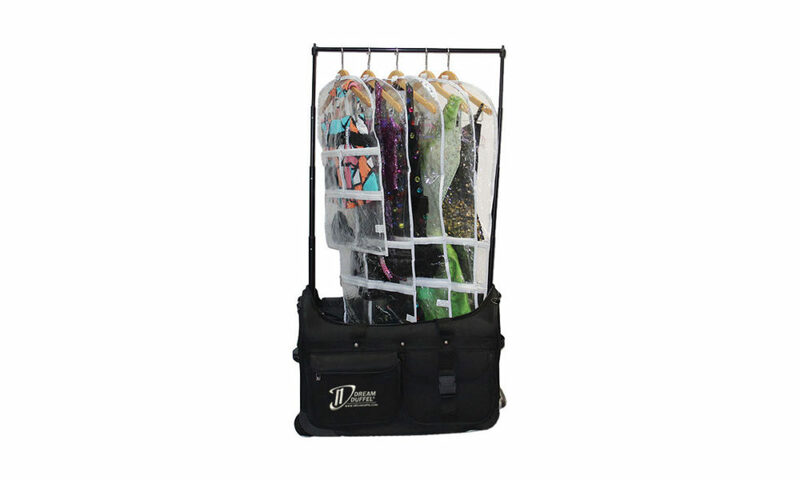 Dream Duffel also makes other related products such as the trifold Omnia Garment Bag, with a bevy of storage pockets and an over-the-shoulder strap. For more information, visit www.DreamDuffel.com.